I’m not happy with the service I have received. Who can I contact? Home » Faqs » I’m not happy with the service I have received. Who can I contact? 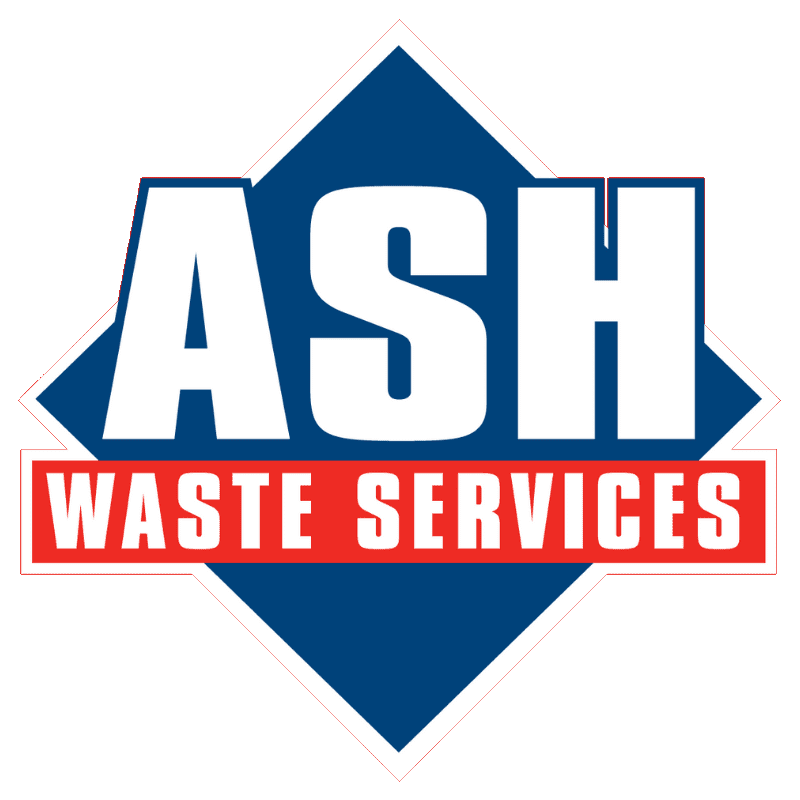 At ASH Waste, we are committed to providing excellent customer service combined with timely collections for the duration of your contract. Unfortunately, certain circumstances can sometimes make issues arise. If you would like to discuss a specific issue with us, please contact us , providing an overview of the issue you have experienced and your contact details. This will then be assigned to a member of our customer service team to investigate and respond directly to you. If your enquiry is urgent, please call our customer service team directly. I need to change my bin size or collection day. How do I do this? Who do I need to speak to regarding certain aspects of my service contract?